It is near impossible to not be aware of the new game application, Pokémon Go. You may have seen people walking past you, their eyes glued to their phone in an attempt to catch Pikachu and other classic Pokémon characters. Since the app’s launch, you may have heard stories of people who hunted down insect monsters through their smartphone at work, in hospital rooms, parks and other everyday locations. 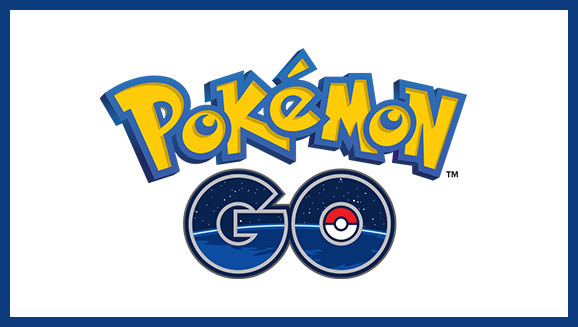 The name of the game comes from an Americanized contraction from the word “pocket monsters”. The franchise centers around a trainer who captures creatures with red and white ‘Pokeballs’. Some of these characters look like rats, snakes, dragons, dinosaurs, birds, eggs, trees and bizarrely even swords. So how did the whole idea come about? In 1990, a game designer by the name of Satoshi Tajiri, brought about a new concept which incorporated his childhood hobby of collecting insects and video games. Six years later with Nintendo’s help and Ken Sugimori, designer and illustrator, the first Pokémon was released on a 8-bit console. 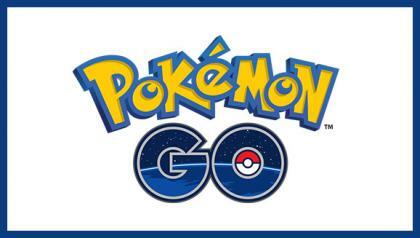 Now that technology has advanced since the 90s, the Pokémon Go app was released on mobile devices – incorporating elements of virtual reality into the game which has only been made possible within the last ten years. The app uses your GPS location and tracking time so as to hunt for the creatures as in the original back in the 90s. If you happen to be walking near a lake or beach, you will find water creatures in the virtual game. Walking towards a forest or a park, you are more likely to find insect types. As the interactive game is played in real life locations, the app relies on portability of mobiles, but Pokémon Go isn’t the only example of a classic game gone mobile-friendly with the purpose of making playtime more accessible in everyday scenarios. Lottos have also gone mobile friendly as to allow you to pick up your phone and play on your favourite set of numbers anytime, anywhere – even in the middle of a forest, if you so choose! Have you even considered how this app could affect your health? Just like walking your dog, Pokémon leads you to the outdoors, to various places in your area. You will find these virtual creatures at historical places, airports, places near the sea, playing fields and so much more. Some players have accidentally fallen in the sea without realising how far in the game they went. So be careful whilst playing, be aware of your surroundings before it is too late. Pokémon has made people hooked to the app. According to Sensor Tower, an app store intelligence firm, people all over the world play this game for approximately thirty to forty minutes a day. Ranking more than Facebook where most people spend approximately 22 minutes a day which also includes Snapchat at 18 minutes and Twitter with 17 minutes a day. Through Pokémon, the game has helped autistic children socialise with their age group. Dr. Ricky Bloomfield, a professor in Internal Medicine-Pediatrics and who is also director of Mobile Technology Strategy agrees that Pokémon Go can help autistic children in a positive way. The pocket monster app connects old friends who haven’t seen each other for years. This app could also spark romantic relationships when you least expect them. The same can be said for syndicates that connect a group of friends to play lotteries which you get to share the lotto excitement together. If running around the wilderness in pursuit of fantasy creatures doesn’t sound like your cup of tea, try playing your favourite lotto outdoors instead. You can place your lucky bets at your preferred coffee house, at the beach, in a peaceful park or whilst waiting for your boarding call at the airport. 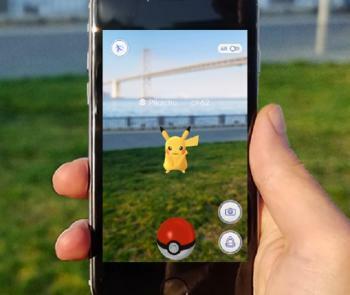 What we can learn from the wild success of Pokémon Go is that taking your favourite game outdoors can lead to inspiration, social connections and all-round general fun.